Get to know the new street food concept that pays homage to Asian flavours. 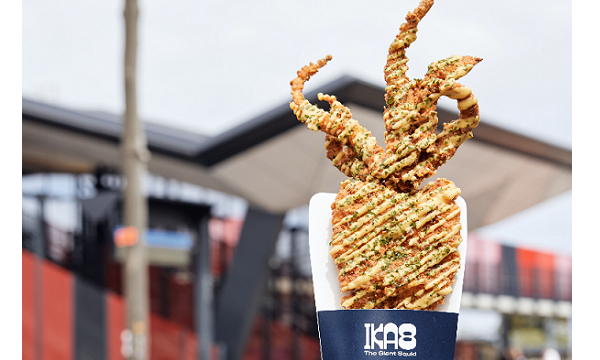 Last October, IKA8 opened their debut store in the Footscray market in Melbourne serving their signature Giant Squid that’s ‘as big as your hand’. Seafood, according to the brand, has become a healthier food alternative that has replaced chicken. As for focusing on squid-centric offerings, they believe that it is an “untapped category” that is being embraced in Asian markets. 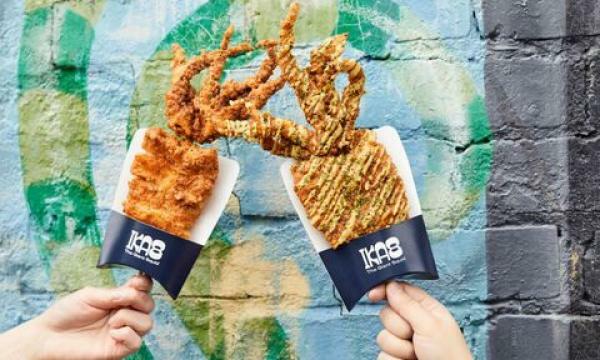 “[W]e believe that giant fried squid is the new food and flavour experience of choice and we aim to grow and consolidate new squid markets,” Jenny Pham, director of IKA8, told QSR Media. Their Giant Squid offering comes with various sauces that pays homage flavours from Asian countries with their Singaporean salted egg sauce, Thai tangy tom yum sauce, soy and ginger Japanese glaze and Korean spices. There bestsellers so far, had been their Thai Tom Yum Giant, Grilled Japanese with Salad, street bites and their IKA8 chips. IKA8 had received customers who travelled for one to two hours to try them out. “It's exciting to see how positive it’s been received,” said Pham. “It demonstrated the market demand and timeliness of the product.” IKA8 has yet to reveal where they are going next, but assured that expanding is on the horizon. 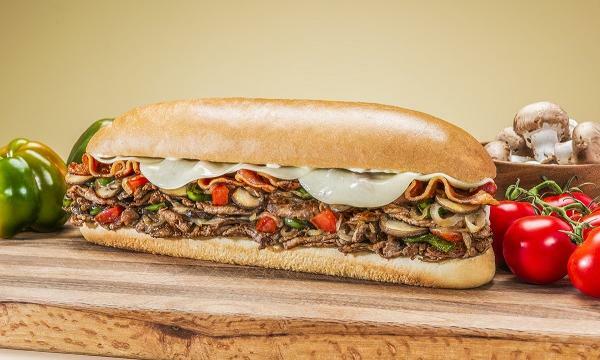 “With the positive feedback and demand, we do hope to expand further to different locations to help accessibility,” Pham added.